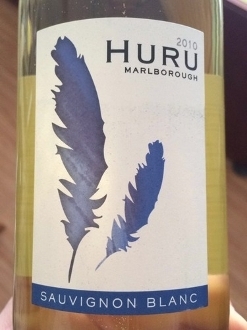 Expressive tropical and herbal aromas, including gooseberry, grapefruit, and a touch of pineapple with underlying sweetness backed up by complex minerality and some grassy aromas. On the palate, there are grapefruit, granny smith apple, and lime flavors that add to this balanced and fruitful palate. A dash of oak adds depth, texture and balance.